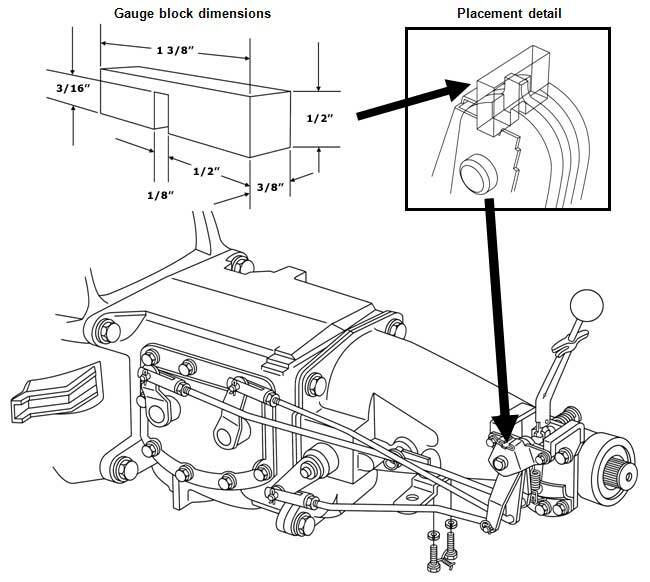 Remove distributor assembly from engine and place lower part of housing in vise, clamping securely. Remove cap and rotor from cam assembly. Lift off springs and weights from cam. With a drift punch drive out lower distributor gear split pin. Next, remove lower gear and shim. Remove the brass coupling which houses the tach driven gear and shim. The main distributor shaft can now be removed. Next remove the small spring clip at the top of the point plate from the groove in the upper distributor bushing & the lead wire from the point assembly. The point plate can now be removed. Remove the 2 screws retaining the vacuum control unit & remove unit. 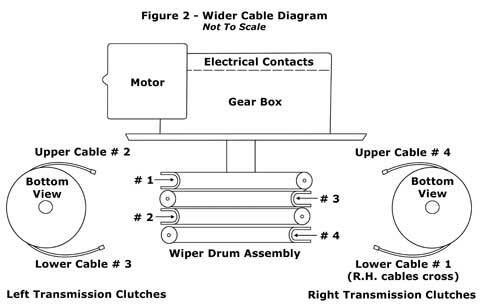 The distributor housing should now be stripped bare, with the exception of the lead wire, which should be inspected for brittleness and/or bare areas. Replace this if necessary. Now remove the felt washer and the plastic seal from the distributor housing. The next step entails removal of the upper and lower bushings by either using a small slide hammer, or sawing them in half lengthwise with a hacksaw blade. After removing old, worn bushings, install Paragon’s lower (short) bushing in base of housing with the chamfered end first. Use our installer tool for this process. Insert shafted end of tool in bushing I.D. and drive in by tapping end of tool with hammer until flush with housing bottom. See below for detailed bushing installation guide. Now you are ready to insert the drill guide tool into the coupling threaded hole. Do so and tighten down snuggly with 7/8” wrench. Insert 13/64 drill into guide until it bottoms out against the housing. Apply oil to bit and drill hole in the housing. 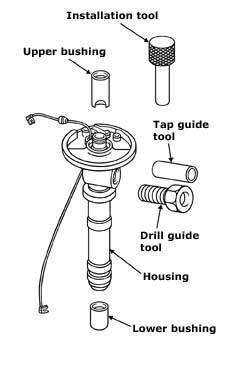 Remove drill guide and insert tap guide, using the same procedure. Insert 1/4-28 N.F. tap, and tap out hole in housing. These guide tools are hardened steel and can be used over and over again. They also provide an excellent way to center the hole in the housing for a setscrew, which eliminates endplay, and hence gear failure. Clean out all cavities of housing with solvent, and dry. Pack liberal amount of silicone grease, or high quality grease, into cavity around the upper bushing and then install felt seal and plastic seal. Lightly oil bushing I.D. and reassemble distributor in reverse order. At this time you will install Paragon Reproductions new and improved tach drive gear with the brass thrust button. After assembly is almost complete, inspect brass coupling I.D. carefully for wear. Now apply a liberal amount of high temperature grease in the grease grooves of our tach drive gear shaft, then insert shaft in I.D. of coupling. Now screw coupling in distributor housing (use a little Loc-Tite on coupling), after placing liberal amount of lightweight grease into cavity. This grease aids in lubricating gears until engine oil can reach gears and protect them. Now take the enclosed set screw, and screw it into the newly tapped hole until all end-play is removed from gear shaft, then back-off approximately ¼-1 turn. Check to make sure the distributor shaft turns freely, if not adjust the set screws & coupling until the shaft will move freely in both directions. Putting on a small amount of Loc-Tite will prevent screw from backing off. Paint if desired and reinstall for many trouble-free miles of operation. NOTE: Delco started using a nylon thrust button in 1968 on some 427 equipped and other special high performance cars. In 1969 and 1970 350 engines and all 1971-74 cars had this nylon button inserted in the hole in the opposite end of the tach driven gear in the housing to limit it’s end play. This button was very ineffective in preventing end play as the centering hole in the end of the gear would drill right into the nylon and then start wearing on the cast distributor housing. After, installing upper bushing, in the housing, use an inside micrometer to check entire length of Inside Diameter (I.D.). 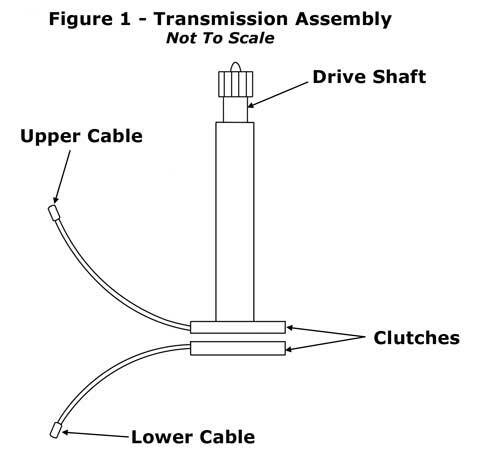 This is critical because in some cases the distributor housing I.D. bore varies in size and therefore can have a “crushing” effect on the bushing causing it to close up on the shaft Outer Diameter (O.D.). Another aspect that must not be ignored is that after engine-operating temperature is reached, the shaft expands and can cause the shaft to seize up on the bushing. Adequate clearance therefore is essential. The proper installed I.D. of the bushing should be .493 to .4945. Include the lower bushing in the procedure. To enlarge I.D. of bushing to this size will require use of an adjustable reamer which most automotive machine shops use. There is no way to avoid this procedure, as the distributors were line reamed after the bushings were installed at Delco, and there are variations in all distributors. In the event that your O.D. exceeds the maximum size and the bushing is loose, a small amount of Loc-Tite or a similar epoxy liquid applied to the bushing O.D., before installation will harden and keep the bushing firmly in its proper location. After installing bushings, upper and lower, install the long distributor shaft as an alignment tool, to hold upper bushing in straight line with lower bushing until the epoxy cures. Failure to follow these above procedures will void any warranties! 843 – Distributor Main Shaft w/Sp.Hi.Perf. & F.I. 586 – Distributor Main Shaft w/o Sp.Hi.Perf. & F.I. 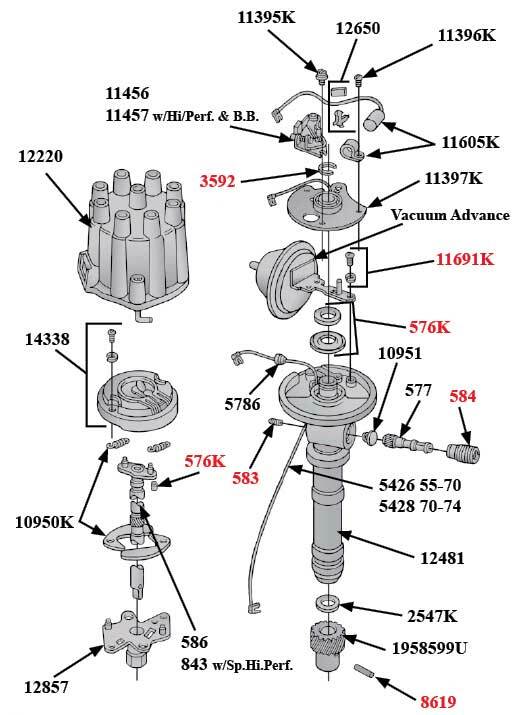 11457 – Distributor Ignition Points w/Hi.Perf. & B.B. Now available for the first time as a reproduction part! These female hood lock assemblies are perfect reproductions, and will make any 1960 – 1962 Corvette owner happy. 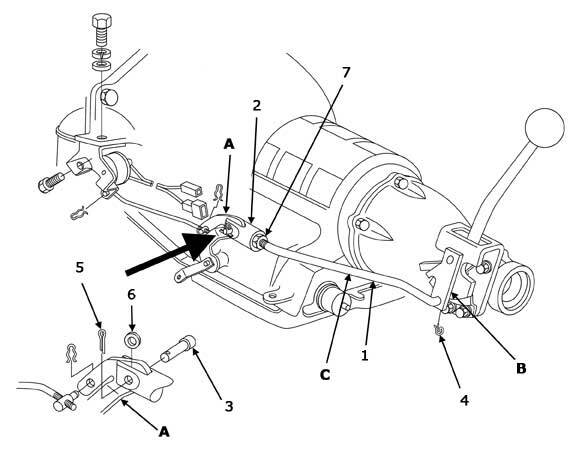 GM Part Number: 3767850 / 3767849Female hood lock assembly kit, includes L.H. & R.H.